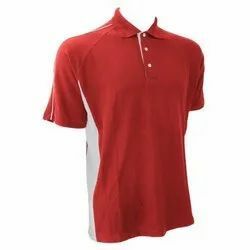 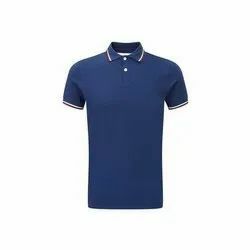 We are a leading Manufacturer of plain polo t-shirt, sublimation polo t-shirts, sports polo t-shirts, corporate polo t shirt, striped polo t-shirts and mens polo t-shirts from Ludhiana, India. 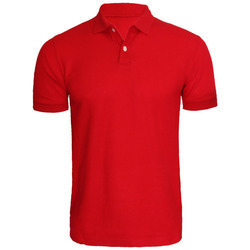 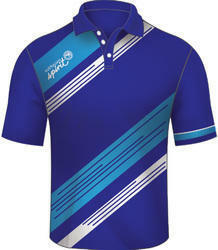 We are offering Plain Polo T-Shirt to our clients. 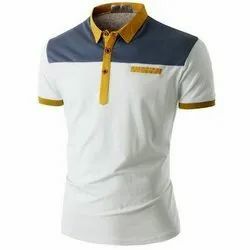 We are offering Striped Polo T-Shirts to our clients.